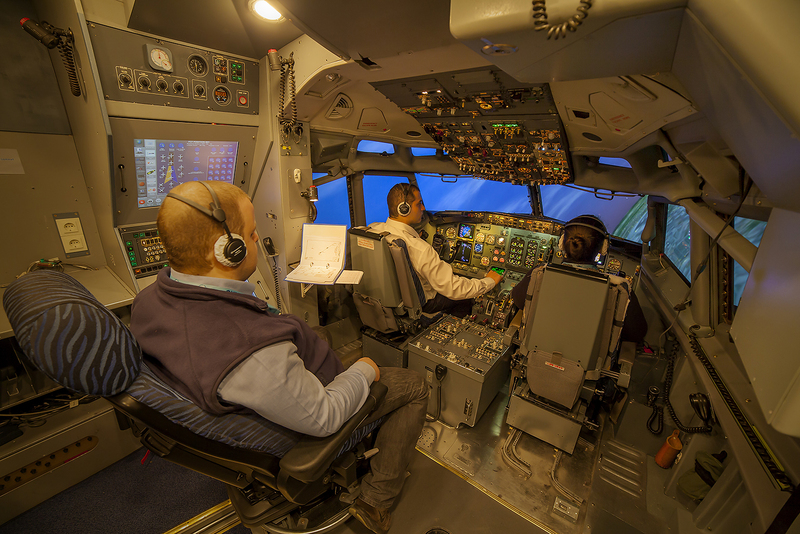 For candidates without MCC and Jet Familiarization - Sofia Flight Training offers both of these courses, which can be done separately, or may also be integrated into the Type Rating training. 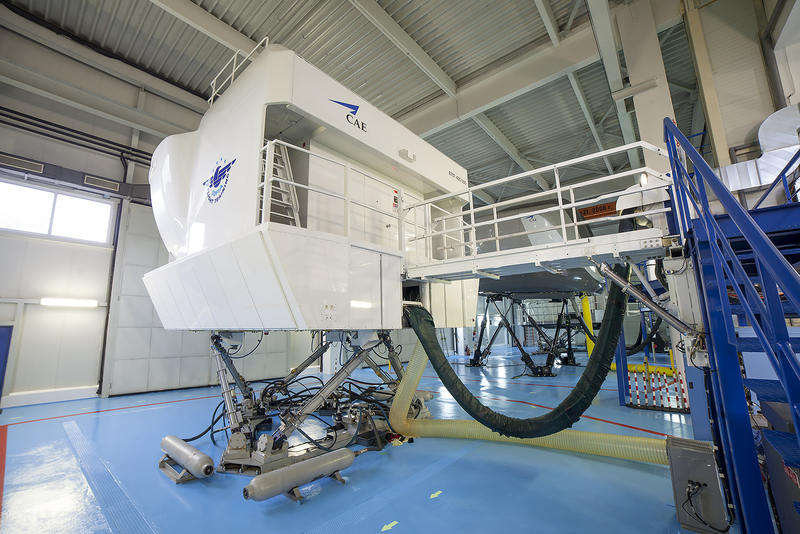 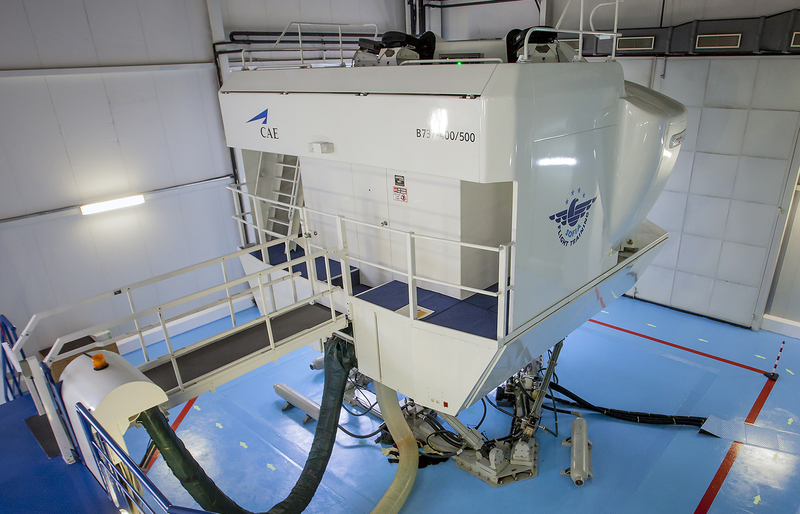 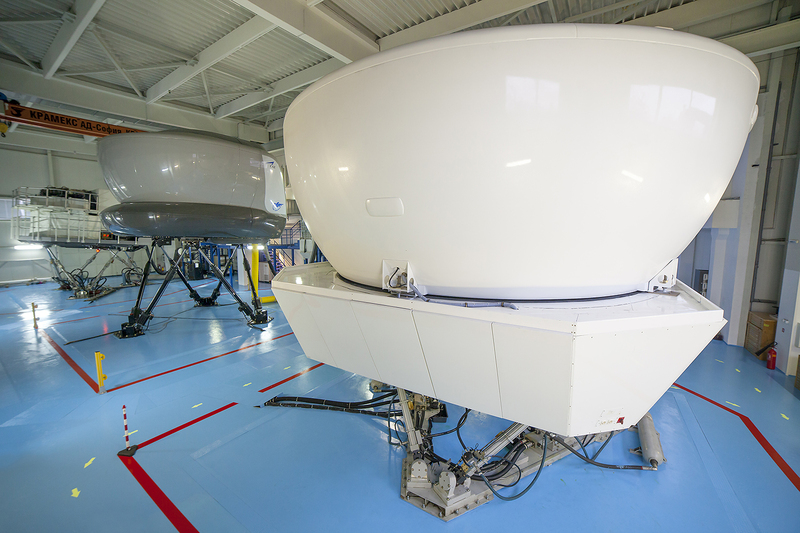 Self-study CBT approximate 60 hours at your location, prior to arrival at SFT Theoretical and Computer-based Training (classroom, Sofiа Flight Training) : 48 hours; Simulator Training (FTD and FFS at Sofiа Flight Training) : 48 hours. 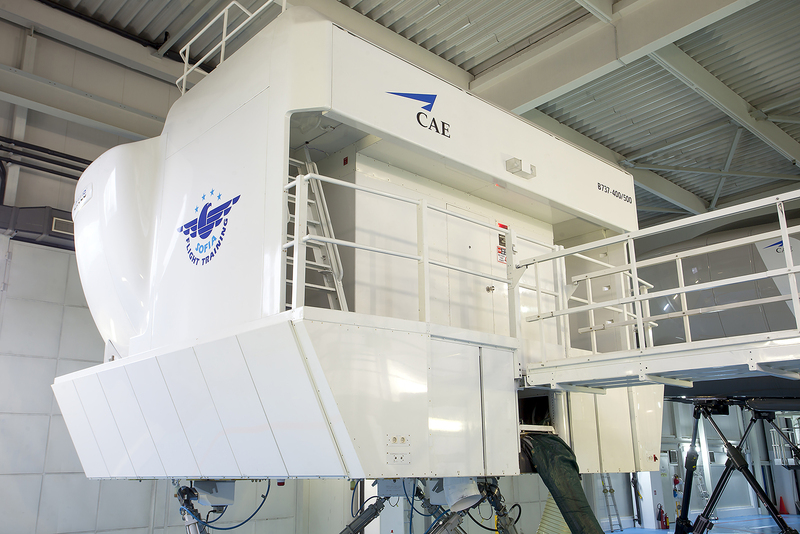 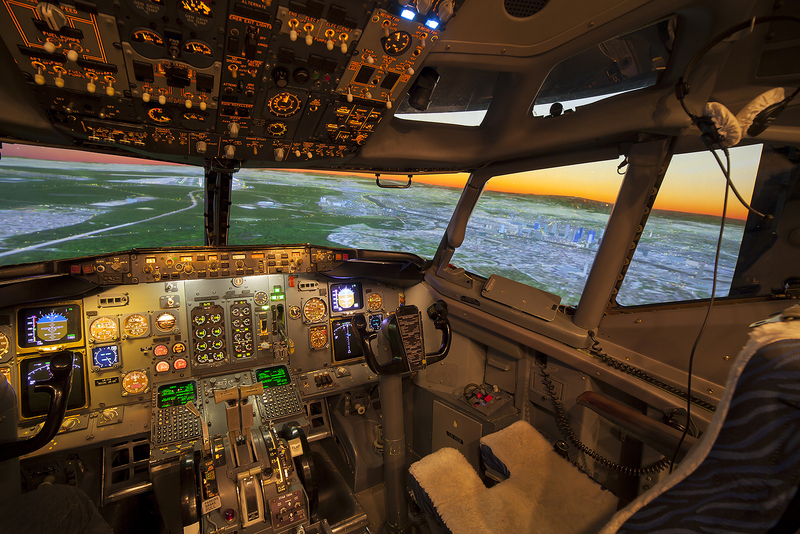 • 12 hrs FBS; • 36 hrs FFS *The simulator hours may vary depending on your flight experience. 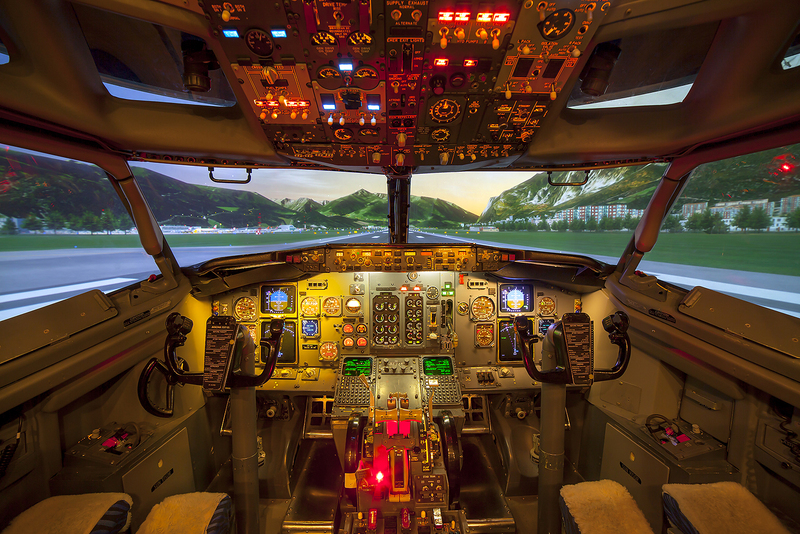 Included in the price: •	Theoretical and computer based training; •	Simulator training; •	Instructor (theory and simulator); •	Final test (examiner fee included). 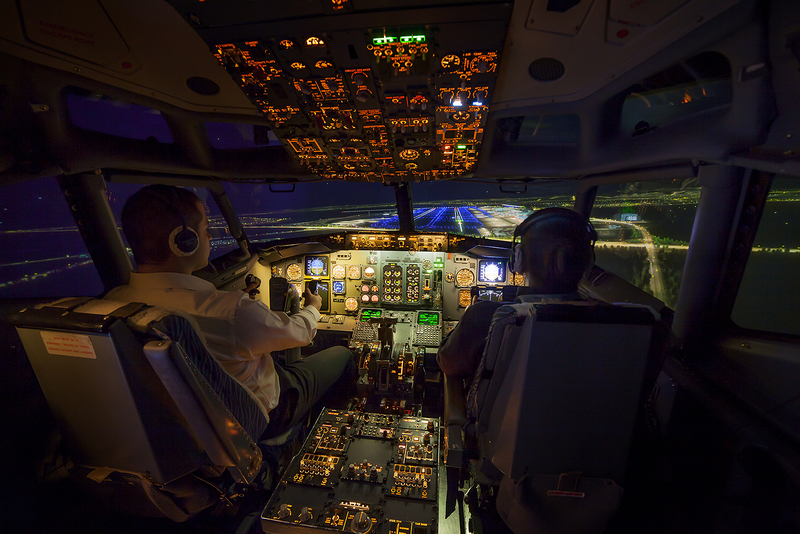 A full payment must be made before the beginning of the course.